Made in the USA from 100% recycled plastic. 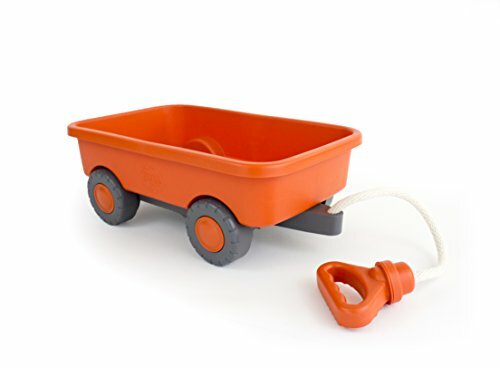 Great for indoor or outdoor play with no metal axles or external coatings. Encourages motor skill development and open, imaginative play.